Great Wall Motor opened an r&d center in Kottingbrunn, Austria, to speed development of key components for electric vehicles. Great Wall cited Austria’s pool of automotive engineers and their expertise with EVs, new materials and lightweighting for the decision to establish a tech center in the country. The center will initially develop electric motors and related control systems for EVs, the company said. 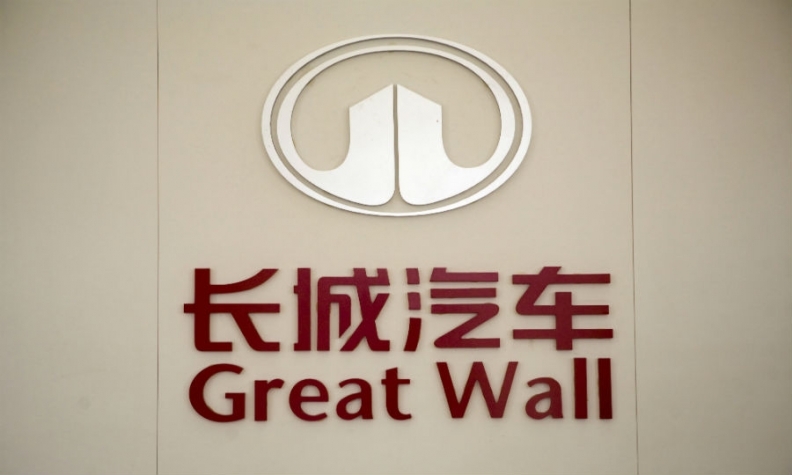 Great Wall plans to invest 20 million euros (157 million yuan) in the operation by 2020. Great Wall markets only one EV, a compact sedan. It is expected to launch a plug-in hybrid crossover under its premium Wey band in the first quarter of this year. To expand EV production under China’s upcoming carbon credit program, Great Wall acquired a 25 percent stake in Hebei Yuejie Industry Co. last year. Hebei Yuejie is a producer of EVs headquartered in north China’s Hebei province. Great Wall intends to increase its stake in Hebei Yuejie to 49 percent at some point in the future. Great Wall, based in Baoding city in Hebei province, is China’s largest manufacturer of crossovers and pickups. The company’s deliveries declined 0.4 percent to 1.1 million vehicles in 2017.